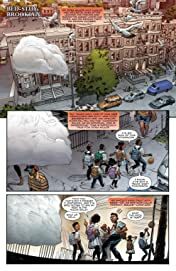 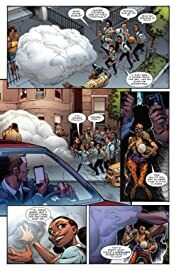 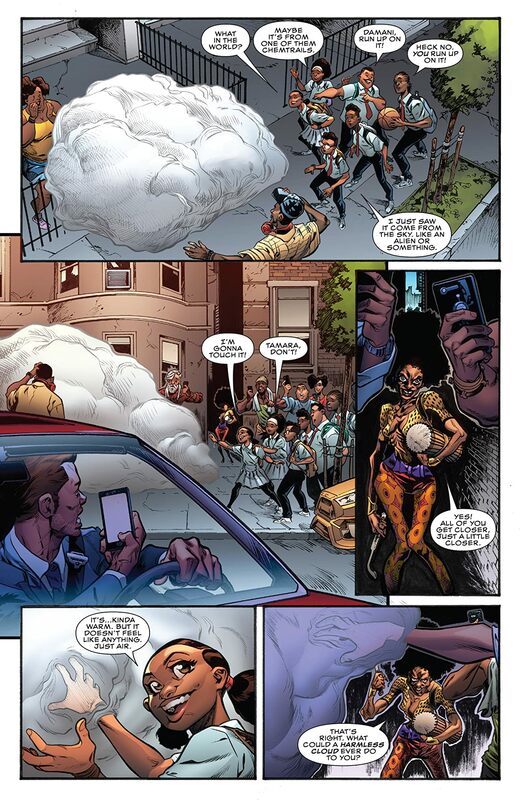 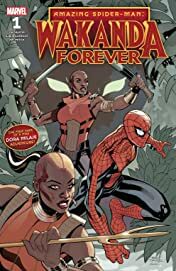 PART ONE OF A THREE-PART STORY THAT SEES THE DORA MILAJE TEAM UP WITH THE MARVEL U! 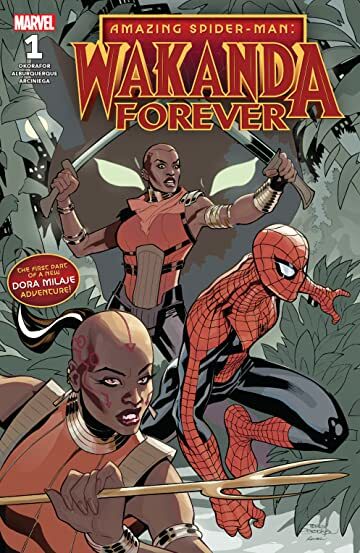 The blockbuster Black Panther film has everyone talking about Wakanda’s best warriors, the fierce Dora Milaje! 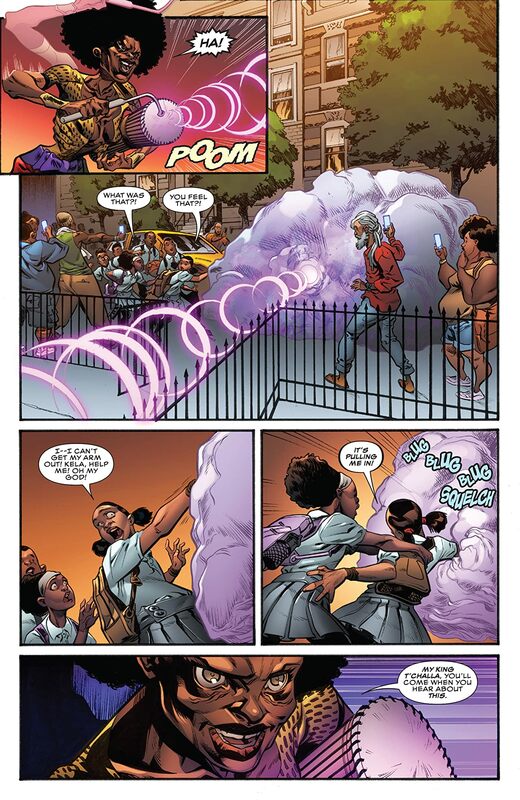 Now witness the Dora outside of Wakanda – and in Spider-Man’s world! 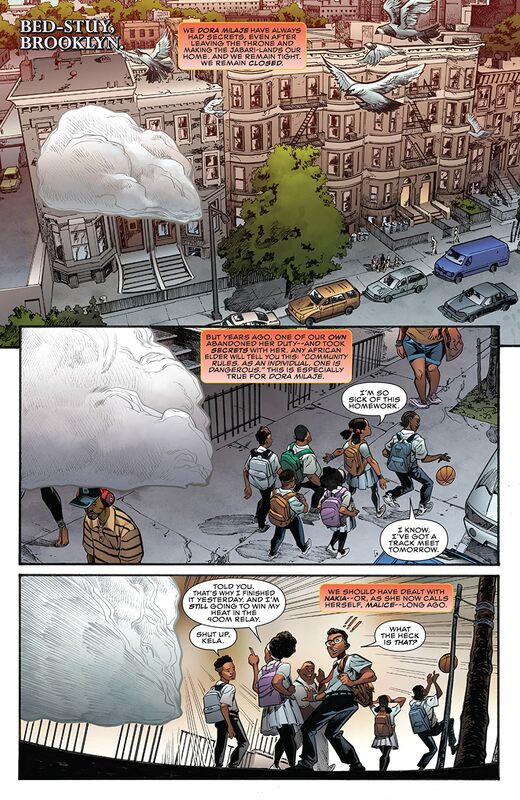 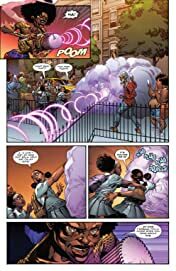 When the Dora catch wind of a Wakandan threat causing trouble in New York, they’ll leap into action – with or without their king. Don’t miss Okoye, Ayo and Aneka on a globe-trotting mission to protect the realm at any cost. 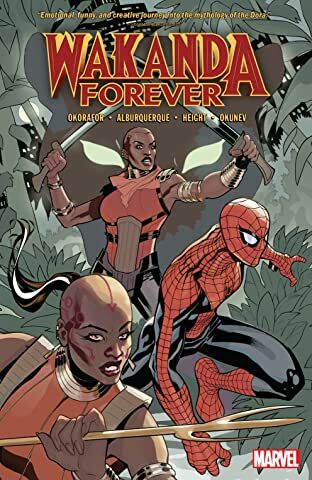 WAKANDA FOREVER starts here!